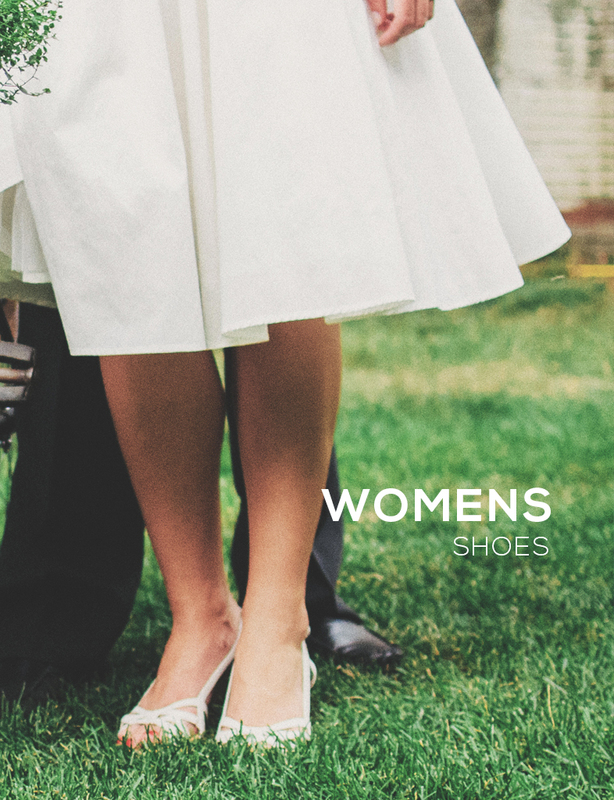 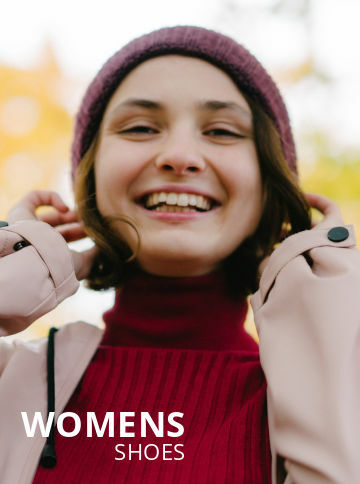 View our Women's Shoe Sale now! 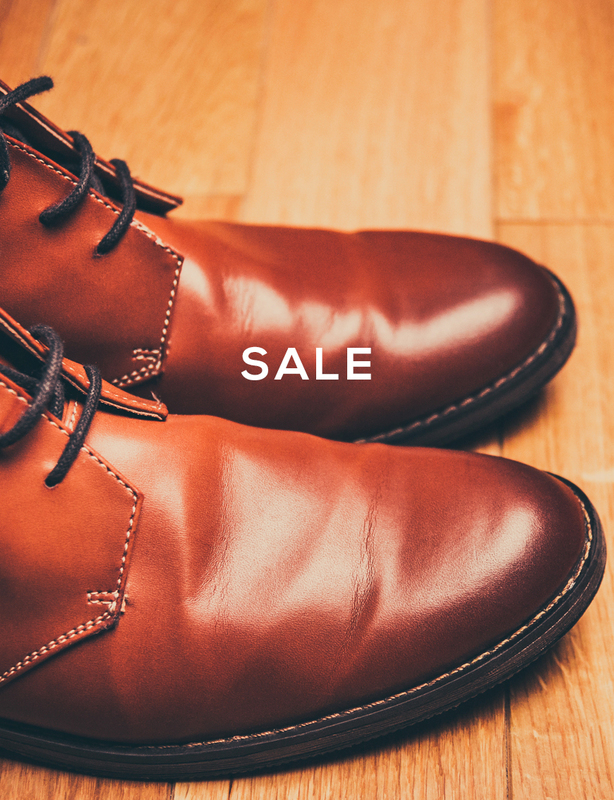 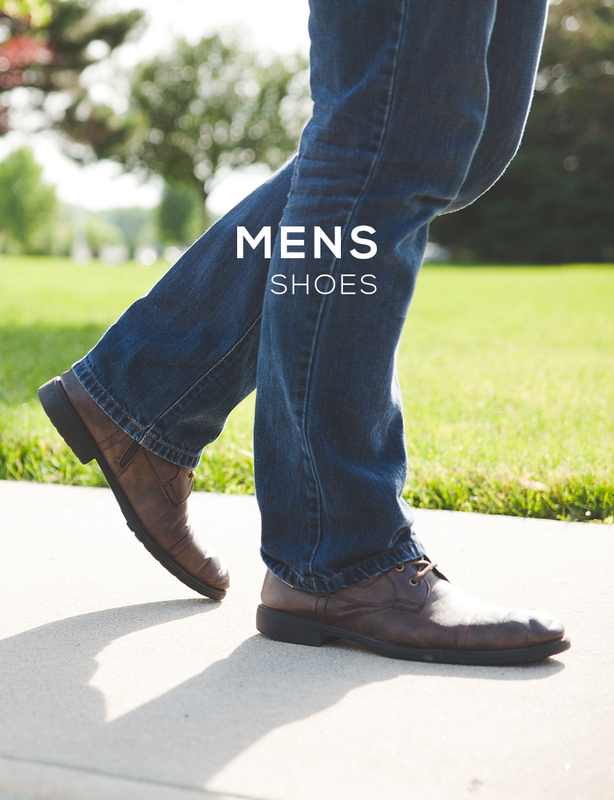 Browse our Men's Shoe Sale here with a wide variety of savings available! 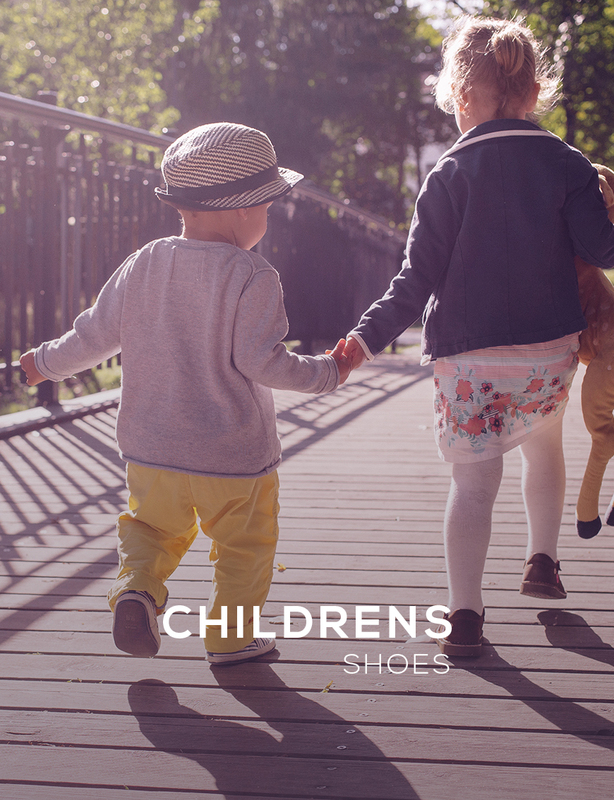 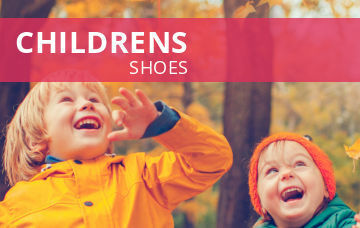 View our children's shoes - many special offers are awaiting your attention! 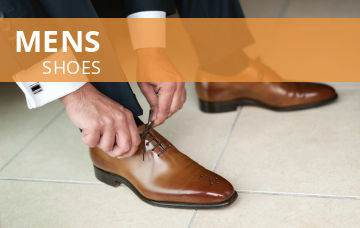 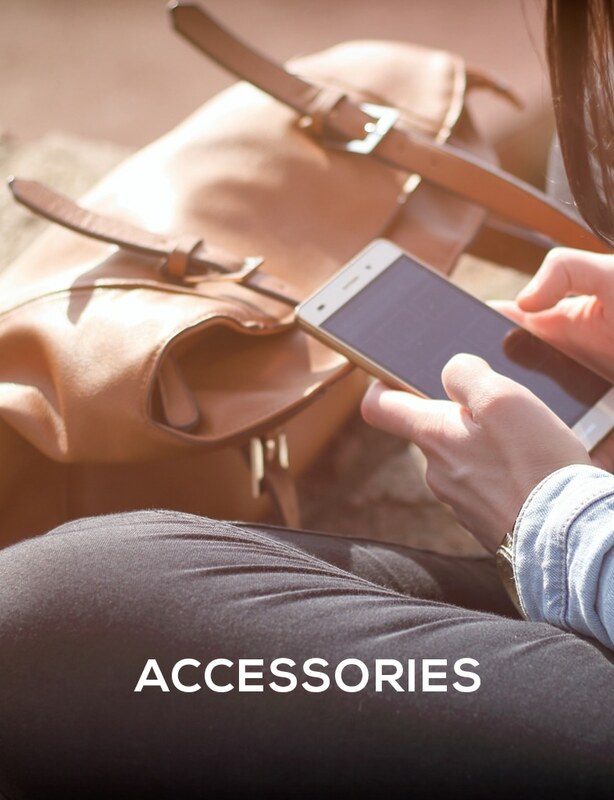 Save up to 40% on a wide range of Footwear Accessories which feature socks, hats, gloves & bags for a limited time only!